Quantity: 1 x 'London' Teapot 2 Piece Tea Strainer (Picture Shows 2). 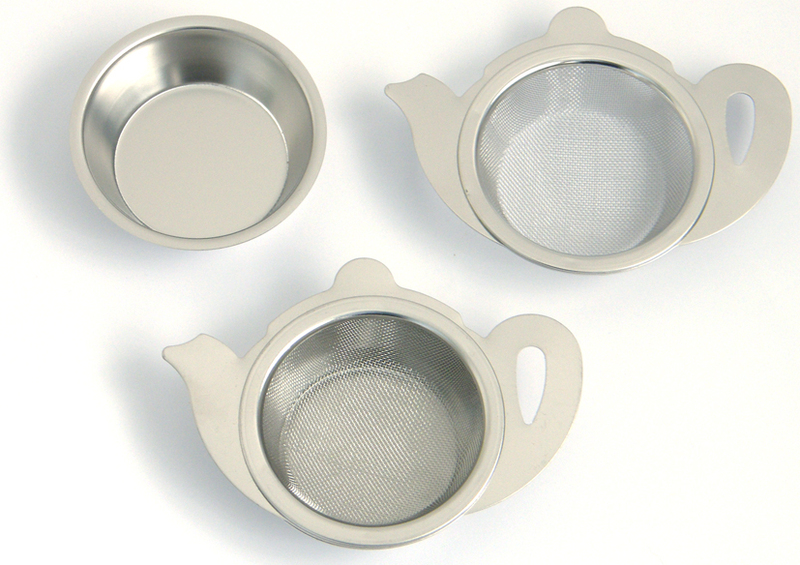 A perfect Tea Strainer complete with drip tray in stainless steel. Extremely useful for any loose leaf tea and the addition of a drip bowl means less mess for you. This handy little item is light enough to pack when going away so you don't need to be without your favourite tea on holiday.